This morning, the cathodoluminescence webinar took place and it was a great success. We were pleased with the high turnout, and we found that participants asked very fruitful questions. 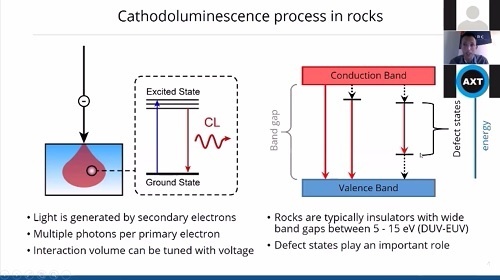 The webinar was about the application of cathodoluminescence for research in geology, focusing on examples such as sedimentary rocks, gemstones, and zircons. For those who have missed the opportunity to watch the webinar live, it is now available on our website for free. 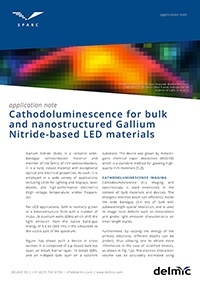 We have just published our latest application note on using cathodoluminescence to study bulk and nanostructured Gallium Nitride-based LED materials. Gallium Nitride (GaN) is a versatile wide-bandgap semiconductor material with exceptional optical and electrical properties. As such, it is used in a wide variety of applications including LEDs for lighting and displays, laser diodes, and high-performance electronics. Delmic is excited to announce that it will be hosting a workshop about integrated correlative light-electron microscopy. The workshop will take place at MPI Bremen on the 2nd of November. The event will consist of a full day of informative talks by researchers who use iCLEM, and hands-on workshops where participants can try out Delmic's own iCLEM solution, the SECOM. This event will also include lunch and a dinner for hands-on participants. All in all, it will be an exciting opportunity to get acquainted with an important methodology for life science research, as well as to get to know fellow researchers. In June, we hosted two webinars about correlative light-electron microscopy and cathodoluminescence spectroscopy. 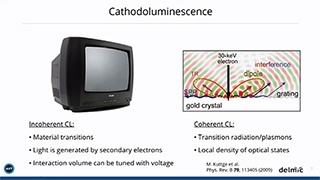 For those who missed the opportunity to see the webinar live or would like to look back, we have now published the cathodoluminescence webinar on our website. You can watch the webinar here, or click on the link below. 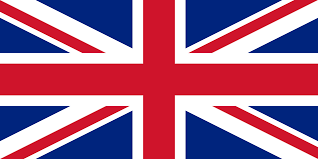 (The CLEM webinar, published last month, can be seen here). Thanks to the success of these webinars, we have scheduled a new webinar to be hosted on the 29th of August about the application of cathodoluminescence for geology.